Today we were given a sneak peek into Disney’s Christopher Robin movie starring Ewan McGregor as Christopher Robin. From the teaser, we see that Christopher has been delivered a hard task of laying off 20,000 people from his place of work. As Christopher comes to grasp the reality of the task at hand an old friend comes to visit. Be sure to check out the official teaser trailer and poster for Christopher Robin below! 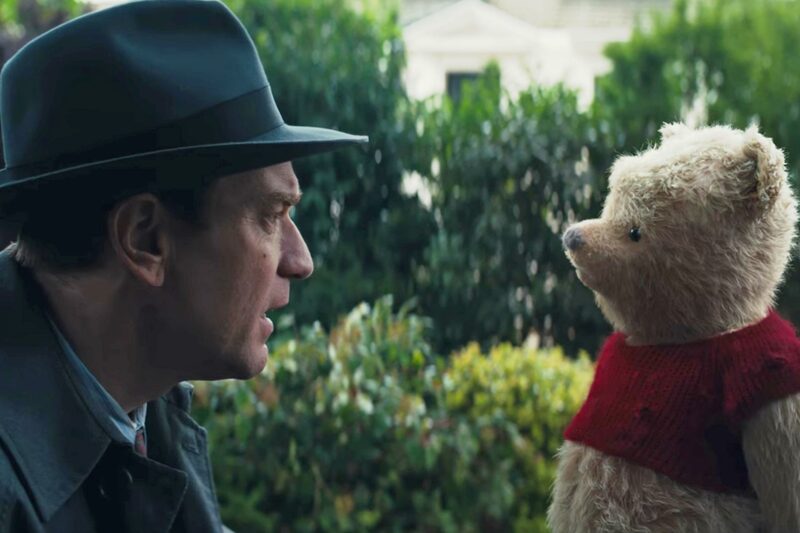 Disney’s “Christopher Robin” is directed by Marc Forster from a screenplay by Alex Ross Perry and Allison Schroeder and a story by Perry based on characters created by A.A. Milne. The producers are Brigham Taylor and Kristin Burr with Renée Wolfe and Jeremy Johns serving as executive producers. The film stars Ewan McGregor as Christopher Robin; Hayley Atwell as his wife Evelyn; Bronte Carmichael as his daughter Madeline; and Mark Gatiss as Keith Winslow, Robin’s boss. The film also features the voices of Jim Cummings as Winnie the Pooh; Chris O’Dowd as Tigger; Brad Garrett as Eeyore; Toby Jones as Owl; Nick Mohammed as Piglet; Peter Capaldi as Rabbit; and Sophie Okonedo as Kanga. What did you think of the Christopher Robin teaser trailer and poster? Be sure to share your thoughts in the comment section below. Christopher Robin hits theaters on August 3, 2018. Tomb Raider Movie Review: Was It A Reboot We Needed?